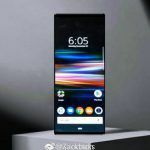 A leaked specification sheet of the upcoming Xperia XZ4 has surfaced online revealing most of its features. The leaked image seems to be a screenshot of the specification sheet of Xperia XZ4’s official webpage for China (or Taiwan). 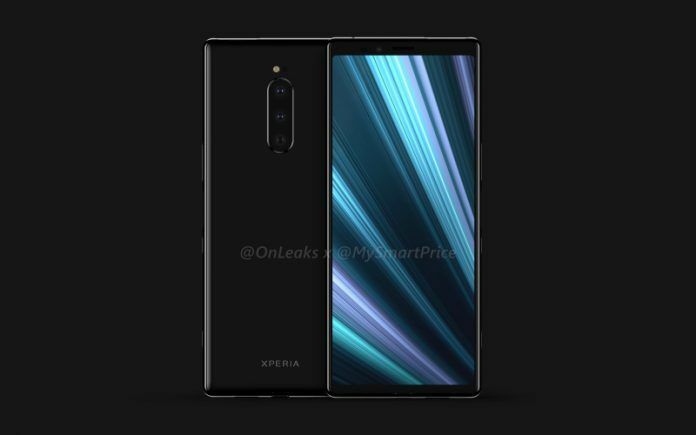 According to the leaked image, the Xperia XZ4 will have a 6.5-inch OLED display with QHD+ resolution, 21:9 aspect ratio, HDR capability, and Corning Gorilla Glass 5. The smartphone will be powered by the Qualcomm Snapdragon 855 SoC. There will be 6GB of RAM, and 128GB of UFS storage with microSD card slot. 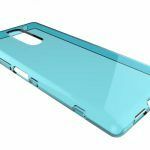 The device will run on Android 9 Pie operating system. It will boast a 4400mAh battery with Qnovo Adaptive fast charging, USB Power Delivery, Qi wireless charging, and Stamina mode. The Xperia XZ4 will weigh 191 grams and measure 167 x 72 x 8.2 mm. It will also have either IP65 or IP68 rating. Last but not least, the device will come in four color variants; Black, Silver, Blue, Deep Purple. These leaked specifications line-up with all the leaks and rumors that we have come to know so far. Also, I don’t find anything spooky with the specifications sheet. 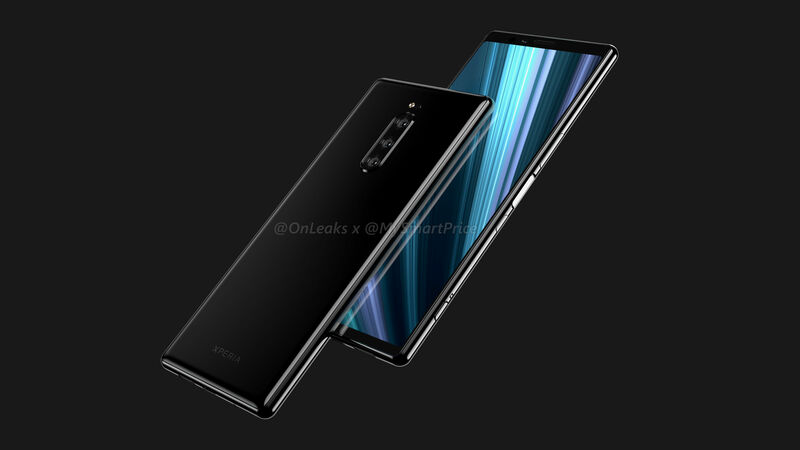 So, I think it is safe to assume that these are the final specifications of the Xperia XZ4. The leaked specification sheet mentions that there will be 6GB of RAM and 128GB storage. However, I think there will be additional variants on offer. There is no mention of cameras in the leaked specifications sheet, but what our exclusive renders and other leaks and rumors reveal is that it will have a triple-camera setup on the back, which will include one wide-angle camera, one normal FoV camera, and one camera with 2x zoomed FoV. There is also no mention in the leaked image whether the display will have a notch or not. However, as our exclusive renders reveal, the device will not have a notch. 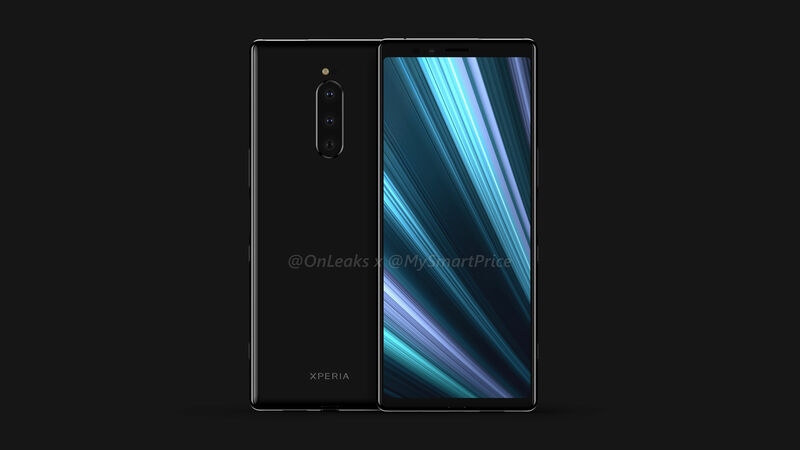 Also, considering that Sony has always preferred symmetrical design, I doubt it will bring notch in its flagship smartphone. Sony has already sent invites to the media for its MWC 2019 event. According to the invite, Sony’s event will take place on 25th February. The invite does not say anything what the event is going to be about but come on, we all know it is going to be the launch event of the Xperia XZ4. 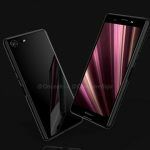 Rumors are, Sony might also launch the XZ4 Compact at the event. Well, I guess we will have to wait and see. 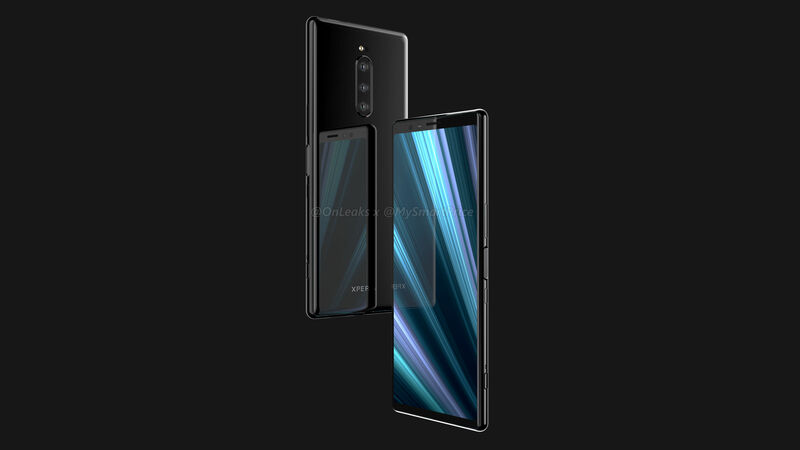 Last year, we exclusively released the official renders of the Xperia XZ4 revealing its design, display size, camera setup, and ports. Along with our exclusive renders, we reported that the device will have a tall 21:9 aspect ratio display and the new leaked image of specifications reveals the same. 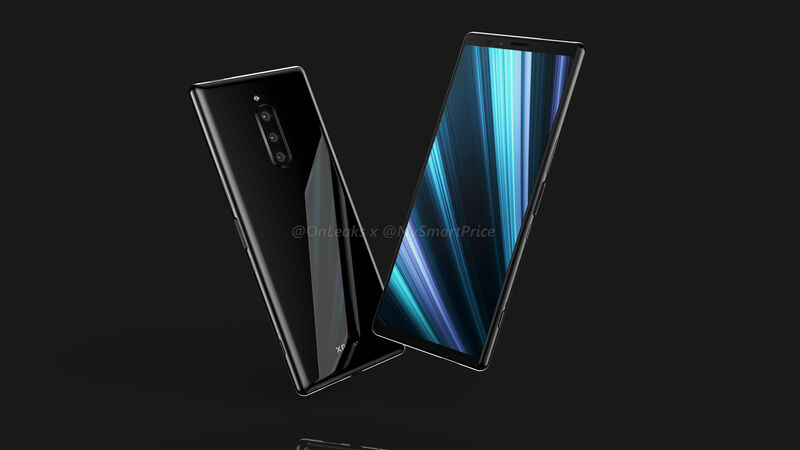 As you can see in the renders, there are three cameras on the back, a notch-free display, dedicated camera button, and a USB Type-C port.